Eminem, the biggest selling artist of our generation is back with his 10th studio album – and this one caught the entire world by surprise. Kamikaze keeps features to a minimum with guest appearances from Joyner Lucas, Royce da 5'9", Jessie Reyez, and uncredited vocals by Justin Vernon. Fans and critics alike have been quick to praise the album as one of Eminem’s best. Who doesn’t love a little fiery fuelled diss track? A little bit of tongue in cheek aggression to pump you up in the morning or something to help you get through your long day. Well, Eminem has returned with a surprise tenth studio album which is all about that. 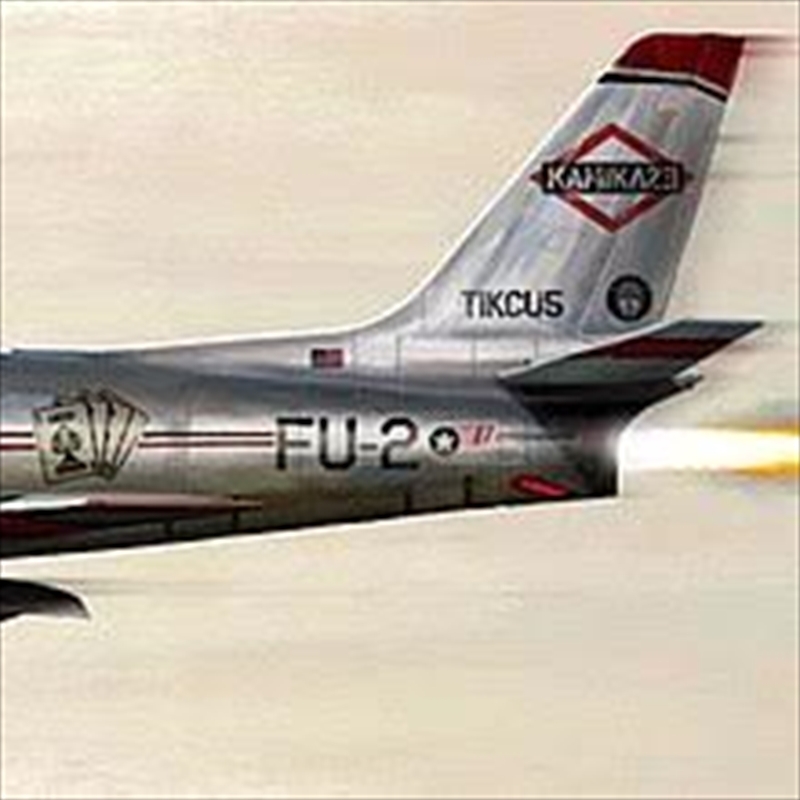 ‘Kamikaze’ hears him just letting it all out and from album opener ‘The Ringer’ you will be instantly intrigued. There was a lot of talk surrounding his last studio album with critics saying it was too pop or too soft. So for this album he layers the hard hip-hop beats with only a few slight pop hooks from the likes of Jessie Reyez. The thing with Eminem is that you can’t take him too seriously. He’s always been someone who has used shock tactics in his songs to get a reaction out of people and always said what’s on his mind. He has a lot of anger built up and he just lets it all out in his songs. This collection of songs are a lot of fun showcases his pure fire rap delivery and cements why people call him a rap god. Just like all of his previous albums there is a lot of profanity and some questionable slurs that people may take offence to but you just have to take it for what it is. He isn’t for everyone but if you like hip-hop then you will probably vibe this fiery album.